Before purchasing this product, please ensure that you have read the full Safety Information HERE on how to safely handle Coffee Machines. The Aerobie Aeropress is a hand filled coffee brewing system - originally designed to be the ideal camping filter coffee maker. It just requires hot water to brew fresh filter coffee, you add ground coffee to the chamber, with a filter paper at the base. Allow the hot water and ground coffee to infuse for as long as you like - then when you are ready plunge down the piston to extract the coffee into your cup. Aeropress Filter Cap - The Aeropress by Aerobie is an incredible coffee maker, but the filter cap is easily misplaced, when you purchase our Aeropress filter lid cap replacement you can replace a missing cap, or just get a spare. 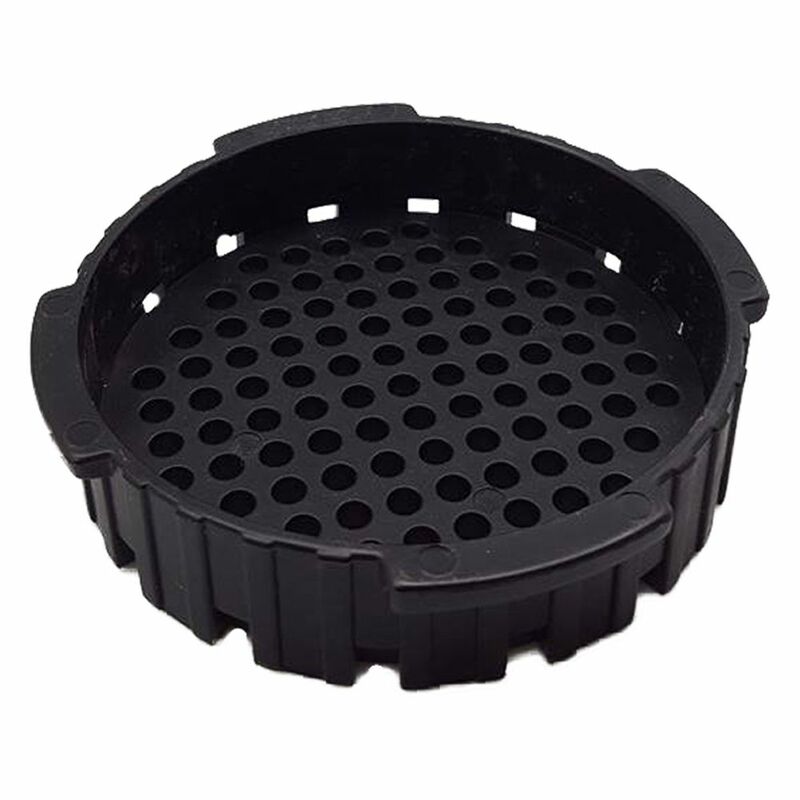 This cap is produced with food grade plastic and is manufactured with quality, pricing, and customer service in mind. This filter cap is not affiliated or endorsed by Aerobie, Inc., Cornucopia Brands is not affiliated or endorsed by Aeorbie, Inc. We can assure that our filter cap will provide you with the Aeropress Replacement Cap you need, and give you the satisfaction you desire.